Got some entry level (or is it mid-range?) Android phone last December and I immediately rooted it. It is a Huawei Ascend G525 phone (a really good phone for the price). Rooting this Ascend G525 phone is really easy and here is how I do it. I took this guide from another site of course, although the instruction and screenshots changed a bit. 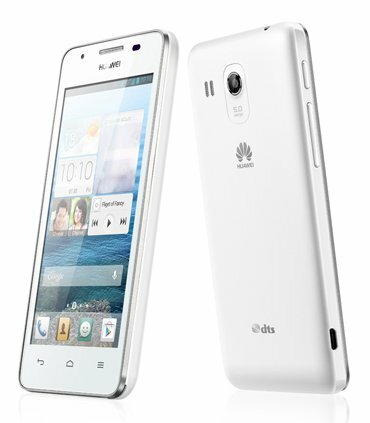 Here is the source: How to Root Huawei Ascend G525. WARNING: The process of rooting your Android phone always comes a risk of bricking it (render the device useless). Also, it voids your warranty. Always proceed with caution and don’t blame anyone for any consequences. Carefully read the instructions on the link posted above. Using that guide, here is what happens. First, download and install the software called vroot on your Windows PC. It has Chinese labels all around so carefully follow the screenshots on the guide above. If the UI has changed, you may be still able to follow it as it is a standard wizard style dialog. At some point, the vroot software shows a waiting status where you need to connect the phone to your PC. You have to enable USB debugging in your Huawei Ascend G525 device. You can find it on Settings under Developer Options. After that, connect the device to your PC via its USB cable and vroot should be able to detect your device. 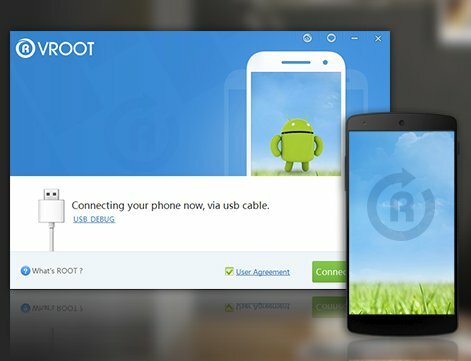 Once vroot detects your device, you need to click the button to proceed (see guide from link above). It will root your device and install SuperSU (which is in Chinese). You can replace SuperSU with an English version via Google Play. After my phone got rooted, I installed some apps for rooted devices that improves batter performance or something. I forgot the name but I’ll post about it sometime. This entry was posted in Android and tagged ascend g525, huawei, huawei ascend, root. Bookmark the permalink. Don’t have any issues after rooting. Can we use custom recovery? What’s the best one? And how about 2nd partition?